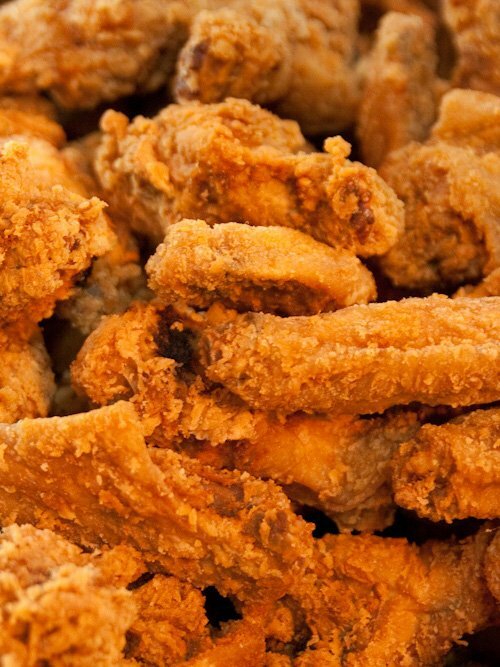 Chicken King is a locally owned restaurant serving delicious fast food in Port Barre and Opelousas, LA. We offer affordable prices, friendly customer service, and speedy service. The next time you are craving a homemade Southern meal, give our fast food restaurant a try! 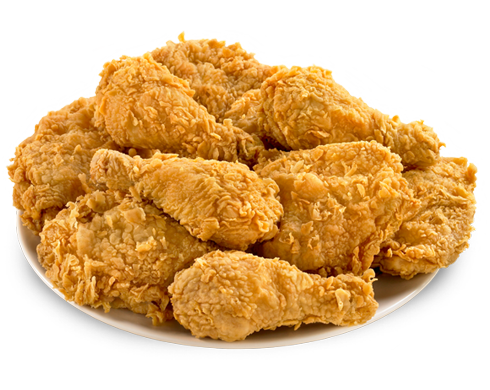 Visit our fast food restaurant for take out, catering, or a sit-down meal. We are fully licensed and insured to meet your needs. Every item on our menu is made with fresh, top-quality ingredients, so you can expect an outstanding experience every time you come in. Chicken King serves residential and commercial customers. We are a family friendly restaurant. Give us a call to learn more about our fast food menu or to ask about our catering services. We look forward to serving you! Copyright © Chicken King, 2017. All rights reserved.